Spot sale at https://flowkayaks.co.uk/shop/! 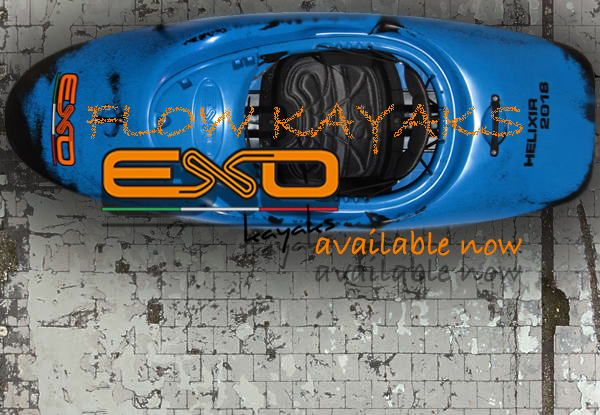 Discount on all EXO Kayaks on orders placed until midday Saturday! Use code "FLOWFRIDAY" at checkout page! Topic: Exo Portofino Sea Kayak - 10% off discount code!